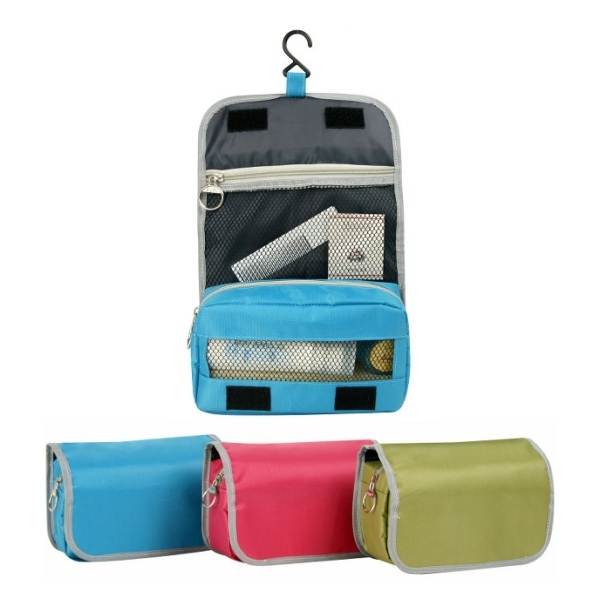 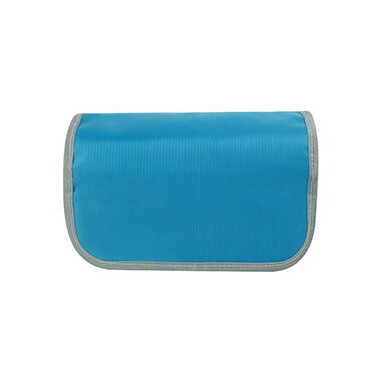 Toiletry bag supplier Malaysia with additional features such as hook, zipper pouch, mesh pocket and water resist material. 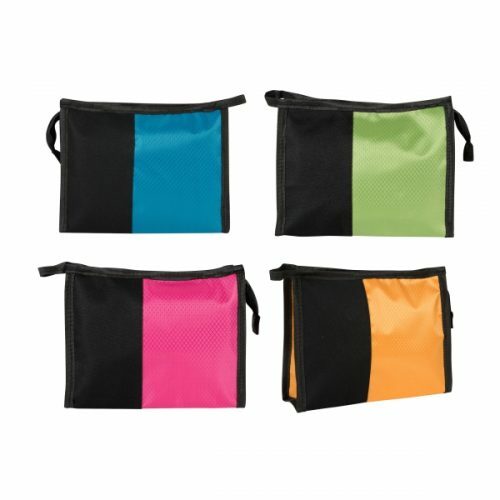 This toiletry bags are made of high quality polyester material with ready made OEM design to allow your company or business to print the company name on top of the bag. 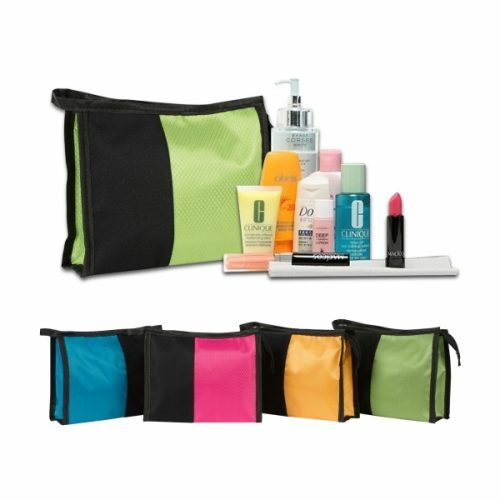 This toiletry bag is good for corporate gifting, promotional gifts, cenderahati, cenderamata or premium gift to employee, customer or guest.